Whether you’re looking for comfort and durability or style and fashion, our collection of Barbour womenswear has plenty of choice. Choose from stylish wax jackets that won’t look out of place either in the city or out in the countryside, quilted jackets, gilets and lightweight waterproofs for those fresh spring days. Not only do Barbour excel in outwear but also in stylish footwear and mid-layers such as t-shirts and sweaters. Discover the classic, coastal and weather comfort collections from Barbour in store. Embrace the stylish and colourful British brand that is Joules. Explore the beautiful collections that offers something for everyone with floral prints and country styles. 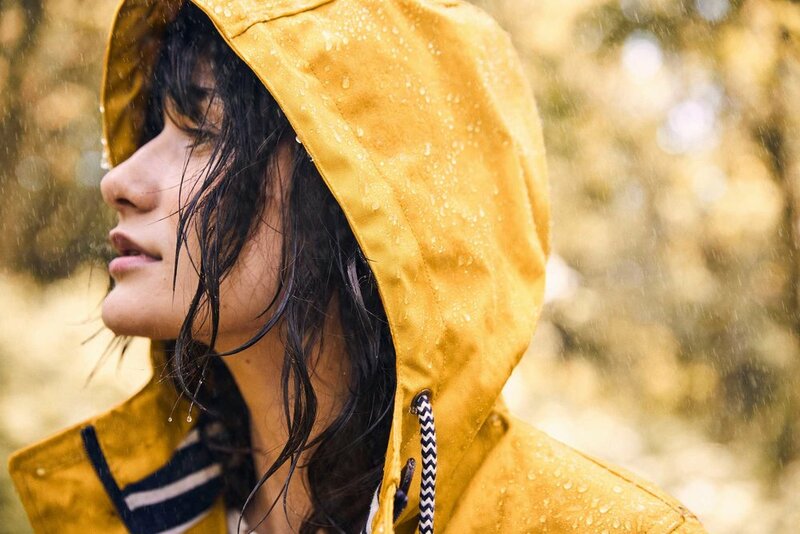 Don’t let the weather stop you with raincoats and padded jackets to offer protection from the elements, cosy knitwear, sharp blazers, an assortment of t-shirts and shirts in a range of colourful prints and designs, perfect for the water months ahead. You’ll also find a range of accessories to complement your outfit, from sun hats to striking floral and patterned wellingtons. Practicality has never looked so good, and with Aigle that’s exactly what you get. The Iconic French brand is notorious for its attention to detail to provide and exceptional technical piece of clothing that can withstand the elements. For a modern and stylish winter coat it’s difficult to overlook Aigle. Our collection comprises of colourful quilted jackets that encompass everything you could want, from natural down and feather padding offering excellent thermal insulation whilst also staying light and comforting, to water resistant coating to keep those unexpected showers at bay.